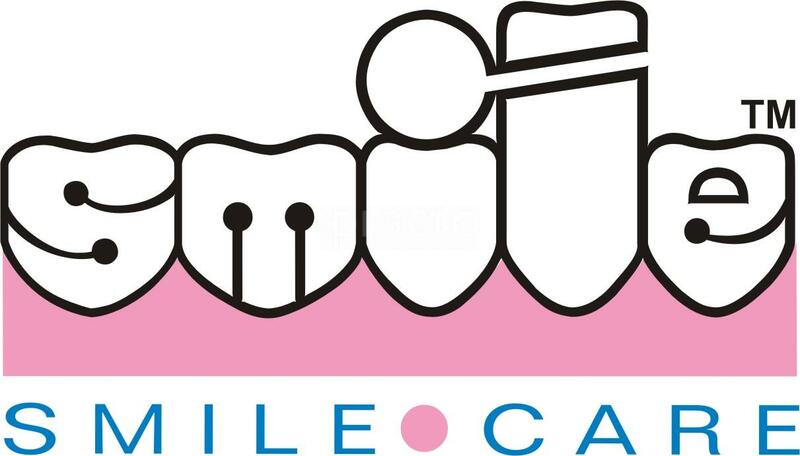 Smile Care is a comprehensive dental care center. We are a team of 6 dental surgeons, specializing in various fields of dentistry including Orthodontics, Cosmetic & Esthetic dentistry, Implant dentistry and Endodontics.With over 40 years of experience, our team focuses on the patient. Personalized service, comprehensive evaluation, ethical and world-class treatment is our USP!